How Secure Are Your Law Enforcement Department’s Radios? 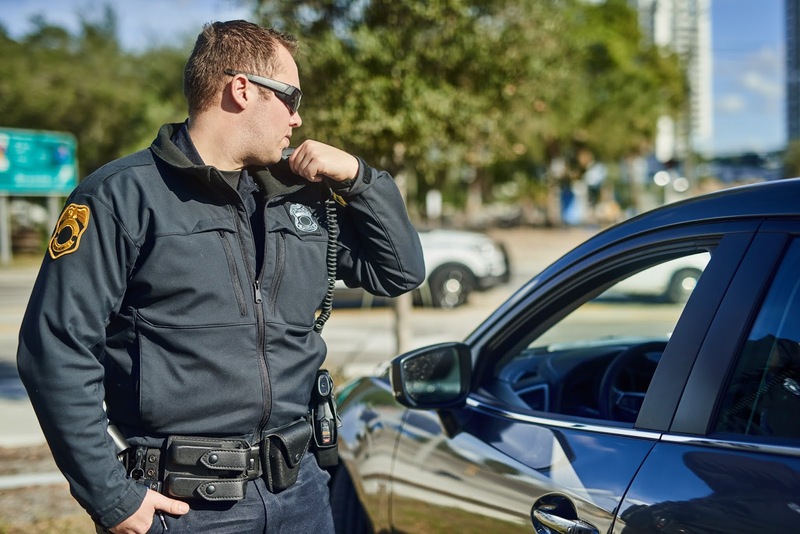 Imagine a scenario where one of your officers is pursuing a criminal and needs backup, but something is disrupting their radio signal and the call isn't being heard by anybody on your network. Without backup, this officer is facing even higher risk than normal in an already dangerous situation. That scenario could have been a frightening reality for two law enforcement departments in Ohio. A recent series of raids on several homes in northeast Ohio resulted in the seizing of multiple cloned police radios that criminals had used to hack into the public safety radio system. This wasn't simply a case of criminals being able to listen in on all department radio traffic, much of which someone can listen to with publicly available scanners if the traffic is unencrypted. When multiple radios are registered to the same system, a well-timed button push on a cloned radio can disrupt communication coming from the original, officer-held radio. Radios play a critical role in everything your department does. Even a temporary breach of your ability to communicate — whether between dispatch and officers on patrol or SWAT officers coordinating a raid — can have serious consequences for your officers and deputies. It's critical that you take steps to secure and account for your radios, especially when they're not actively being used for law enforcement purposes. Are you confident that none of your radios have gone missing or been cloned? Here are some ways you can better manage your radios and keep your officers safe in the field. Keep all radios in a secure location or in containers any time they are not in use. It's important to remember that your department's facility might not be as secure as you think it is. A radio left unattended on a desk or even a back room can be discreetly taken by anybody with access to the room, including any members of the public who have reason to be there. To keep radios from landing in the wrong hands, keep them in secure lockers away from open areas, while still allowing the radios to be quickly and easily accessed by the officers who need them. However you chose to secure your radios, access should be restricted and tracked so the right people can easily retrieve the radios they need and so you know who took them and when. Tracking access also holds officers accountable for what they do with radios in the field since they'll know the radios need to be returned by certain times. An electronic method of tracking access to lockers containing radios reduces the chance for mistakes or outright omissions in a manual log by recording transactions securely and automatically. It also cuts down on the time officers spend checking out a radio. After being stolen or going missing, the next worst thing to happen to a department radios is for the battery to go dead. You're probably well aware that a dead radio in the field is about as useful as a sidearm without ammo. However, how secure are the radio charging stations in your department? You certainly want to keep your radios secure, but what good does that do if they must be transitioned to and from insecure charging stations? Consider moving your charging stations to the same secure area or lockers in which you store your radios. An even better solution would be to wire individual lockers with charging cords so plugging in a radio every time it is checked in is part of your department's processes. No matter how you decide to store and secure your radios, be certain that you can trust the method to serve its intended purpose. Even assets secured by traditional locks and keys might not be as secure as you think if access is abused or the keys fall into the wrong hands.